You can now receive technical remote support for your mobile devices. 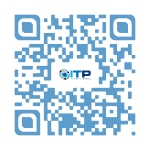 ITP Technicians have the ability to chat, transfer files back and forth, view device information, stop processes, push and pull Wi-Fi settings, and much more. It is even possible for your device (Samsung, Sony, Alcatel One Touch / TCL, Medion and more) to be remotely controlled, allowing the ITP technician to access your device as if it were in their own hands. 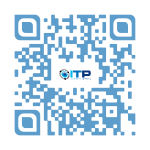 You can download the remote support for your phone by clicking either Android or iPhone / iPad above, or use your phone to scan the QR Code.